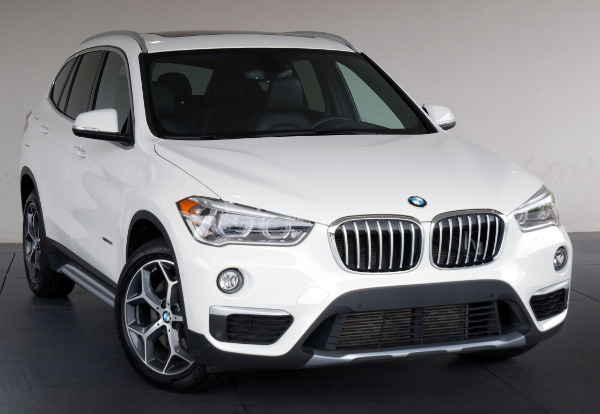 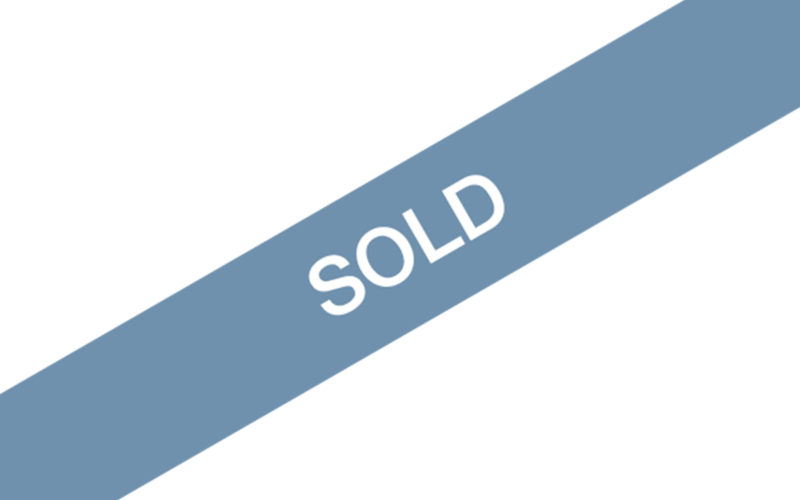 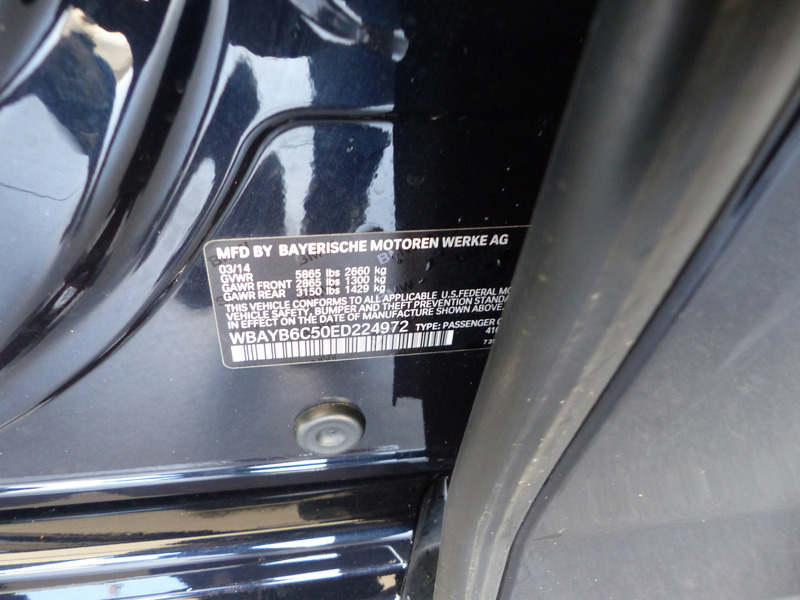 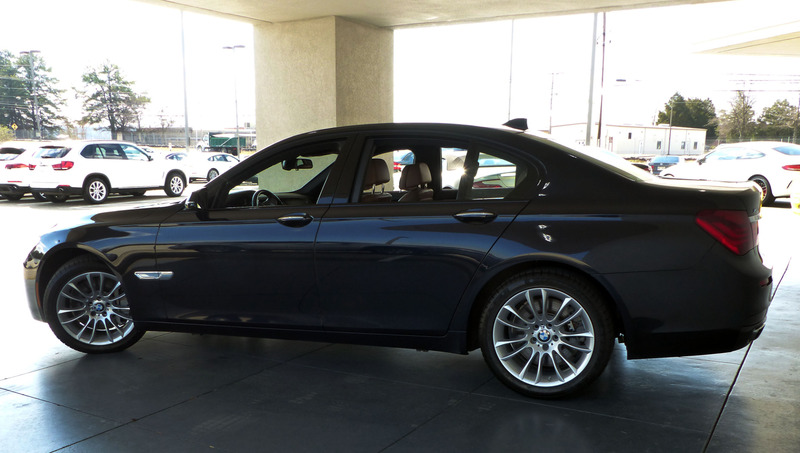 * BMW CPO Warranty Until 04/29/20 OR 100K Miles (a 2014 with this much warranty left? 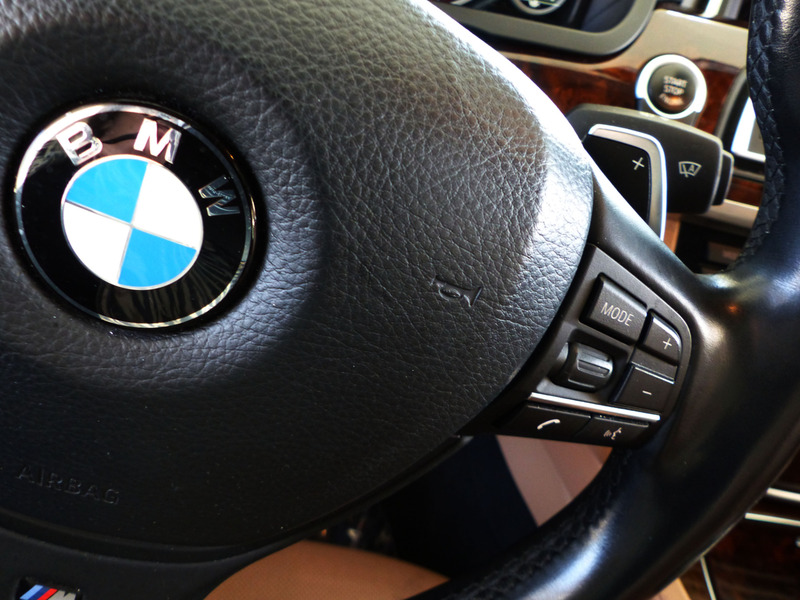 this is huge!). 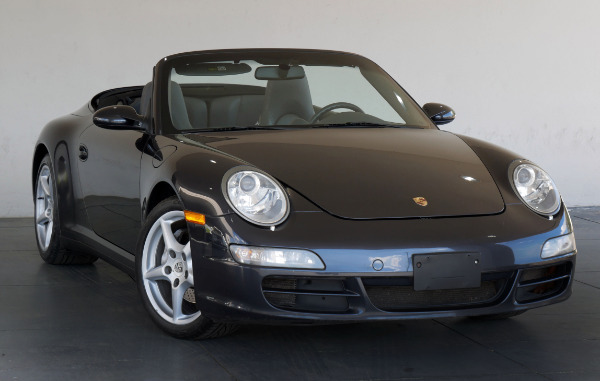 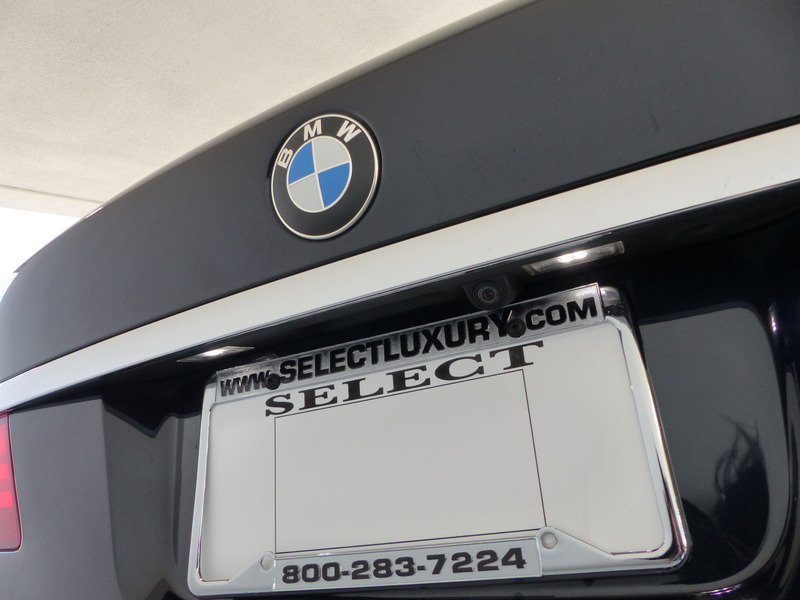 * $99325 Original MSRP (wow! 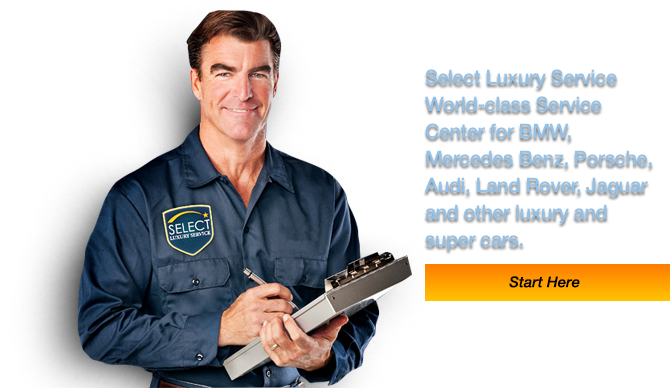 what a savings)!!! 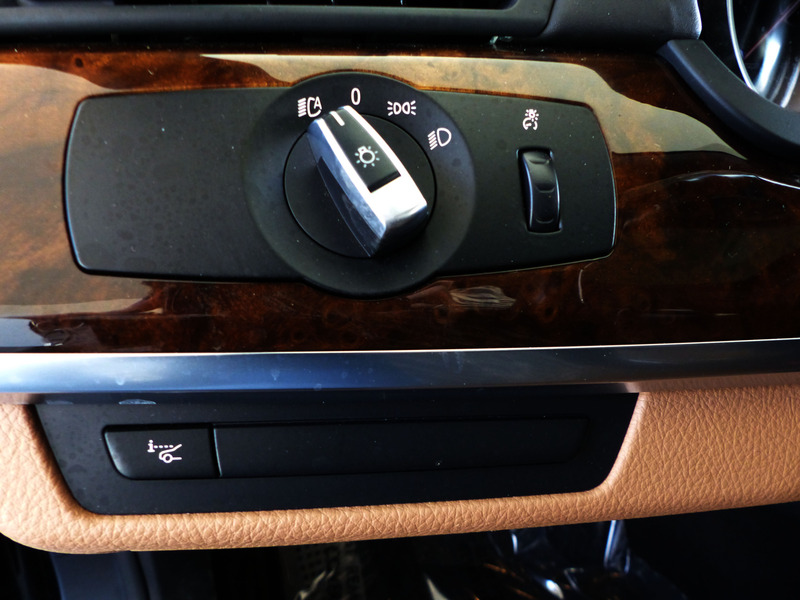 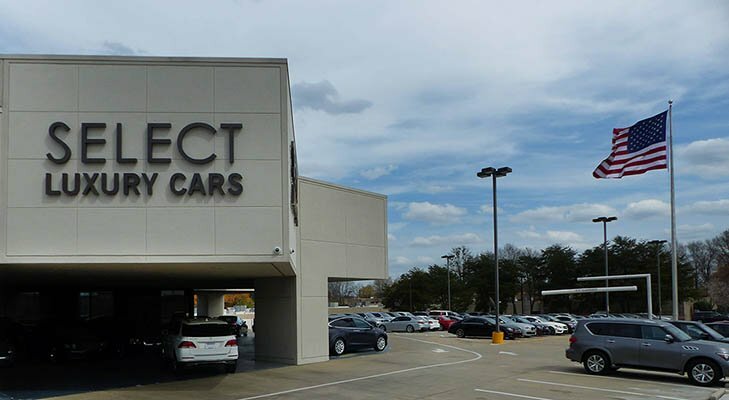 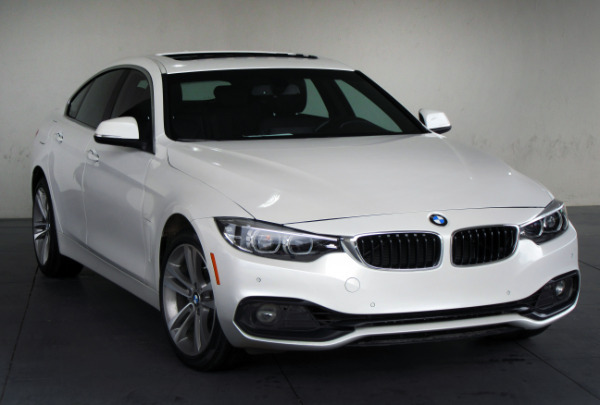 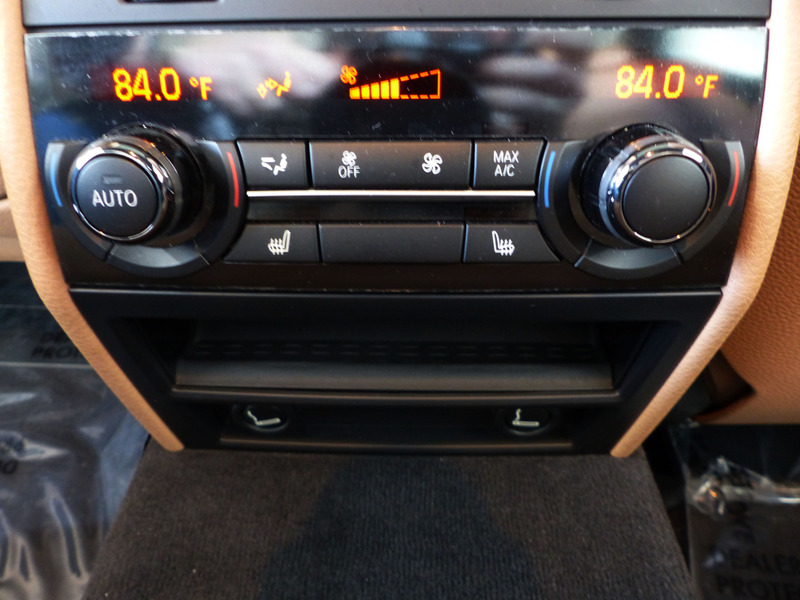 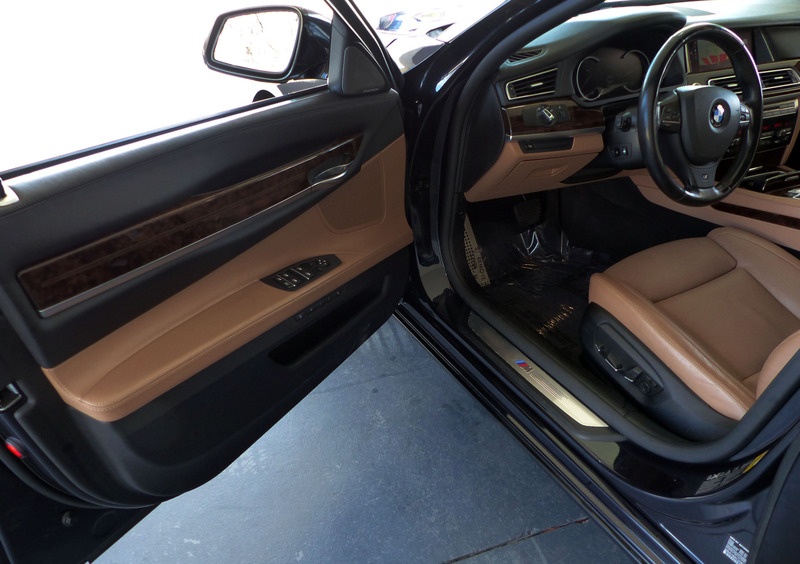 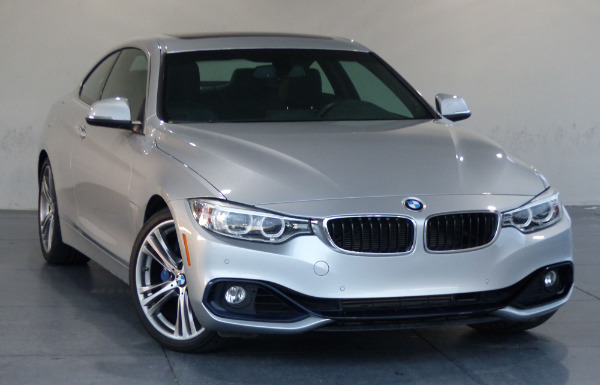 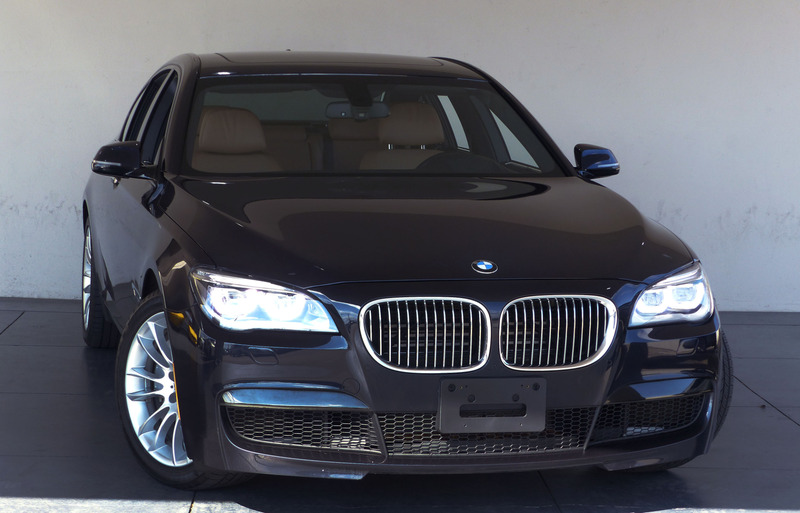 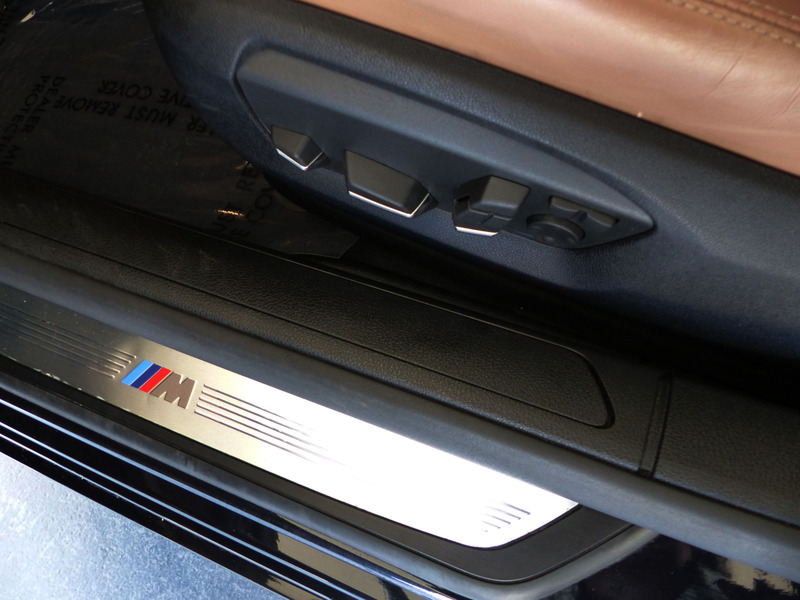 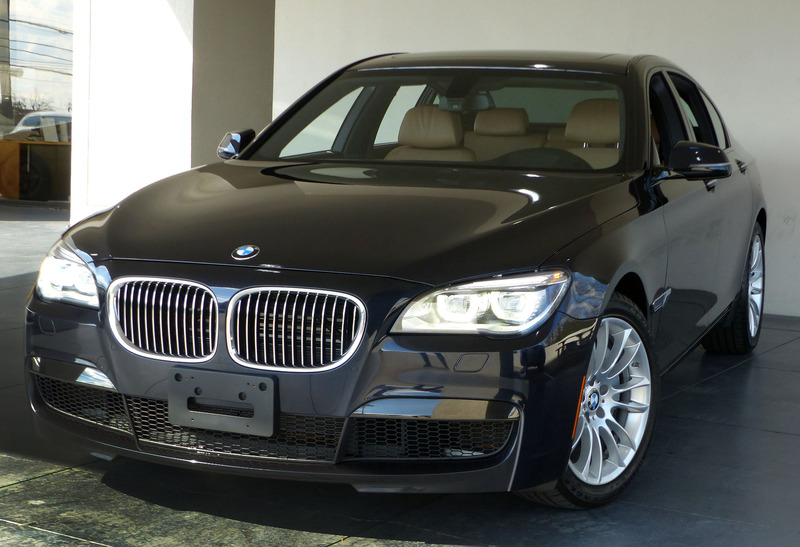 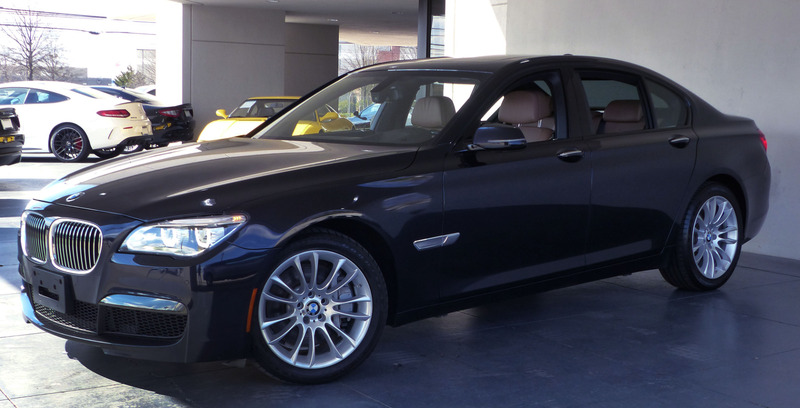 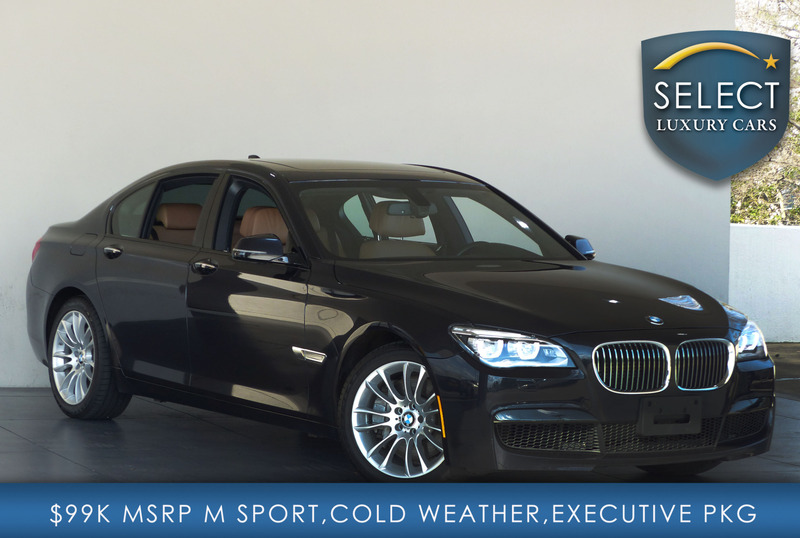 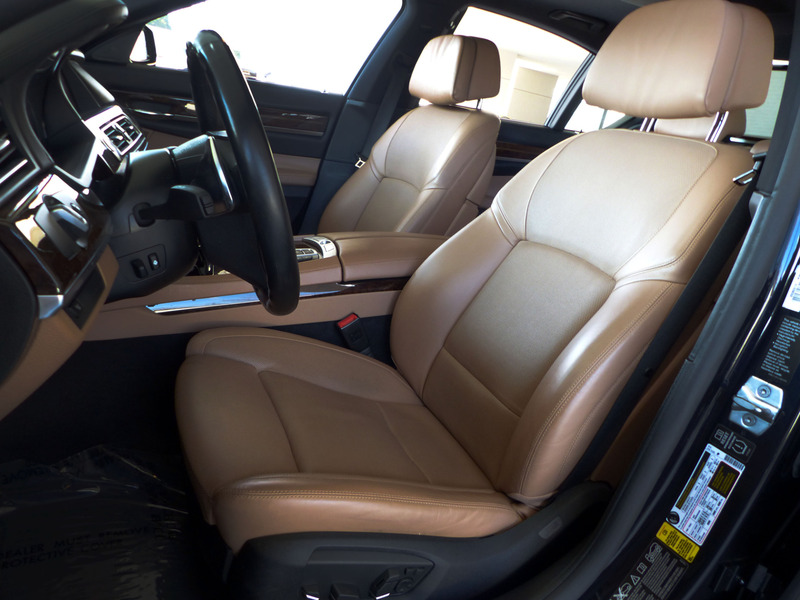 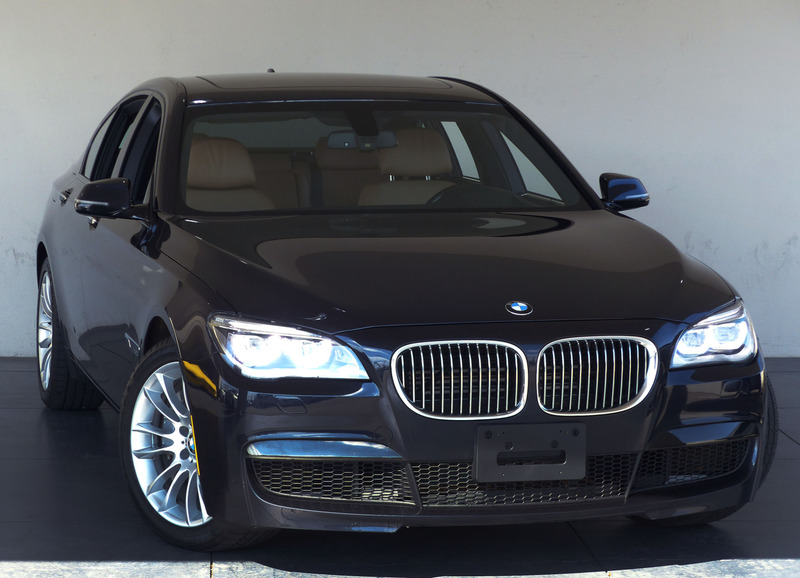 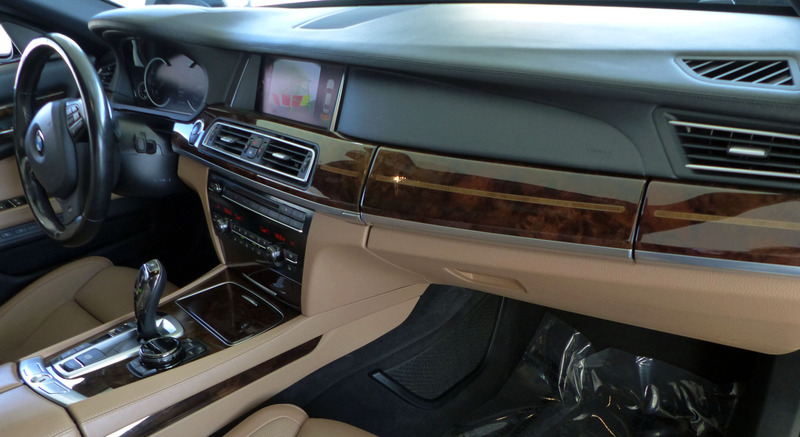 Before being part of our Select inventory this clean CARFAX 750i xDrive (all-wheel drive! 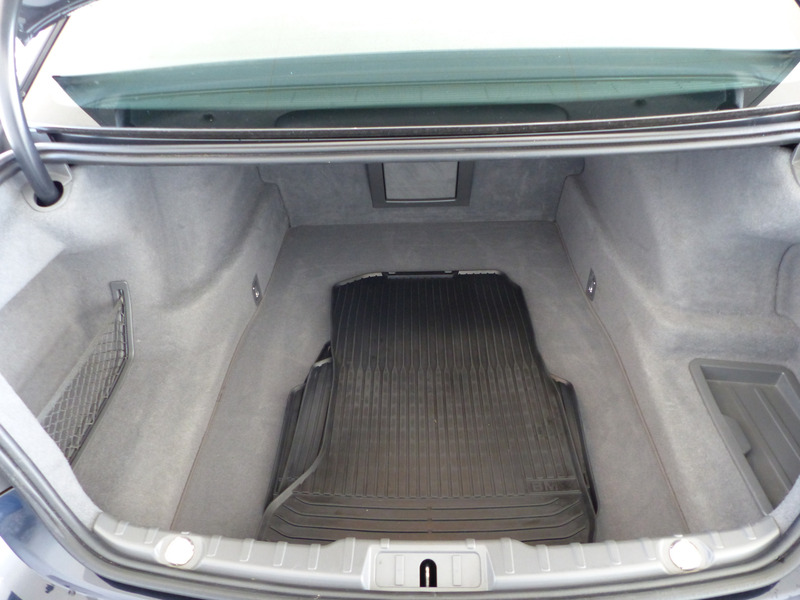 safety under any driving condition) was a garage kept personal vehicle and has been meticulously serviced (14 service records! 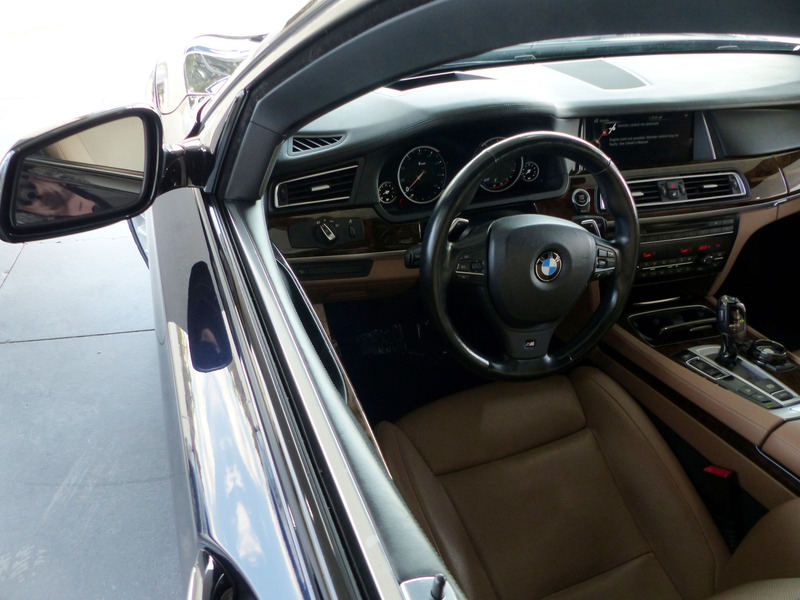 the 7-Series you want to own). 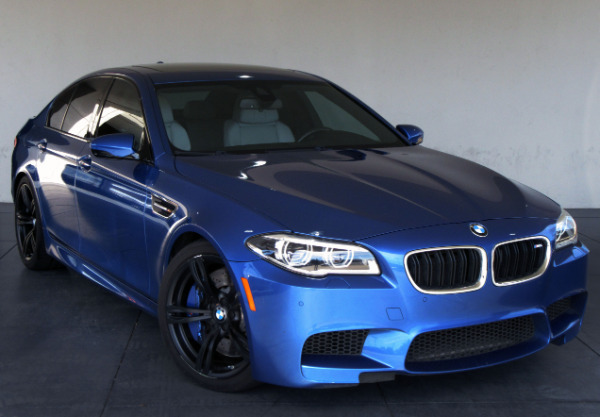 * M Sport Package - $3300 Option (only way to own a BMW)!!! 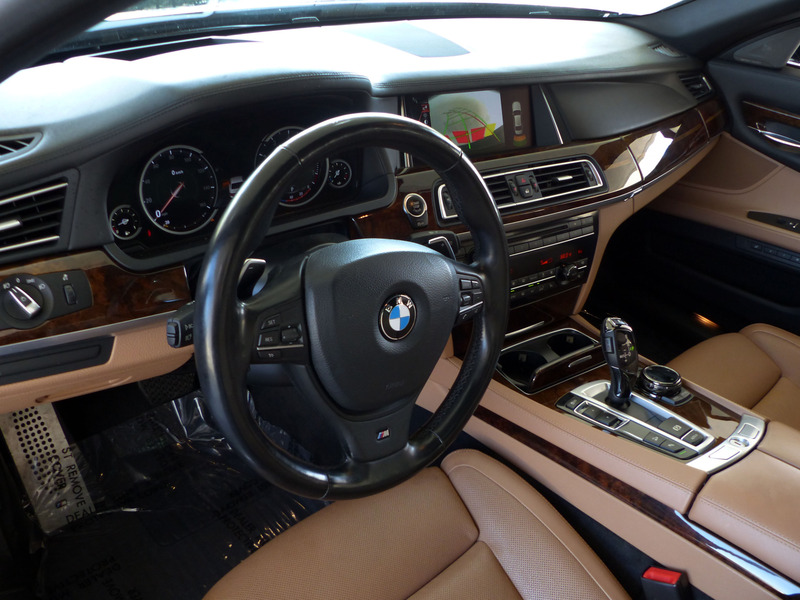 - 3-spoke Leather-wrapped M Steering Wheel! 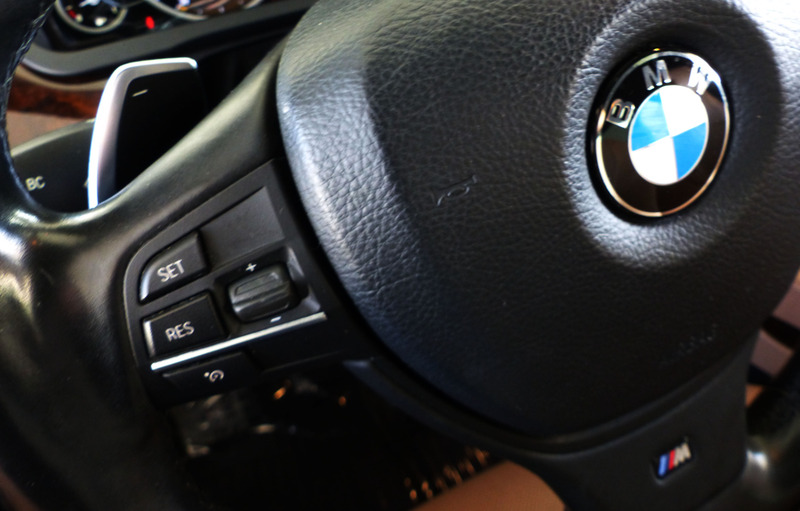 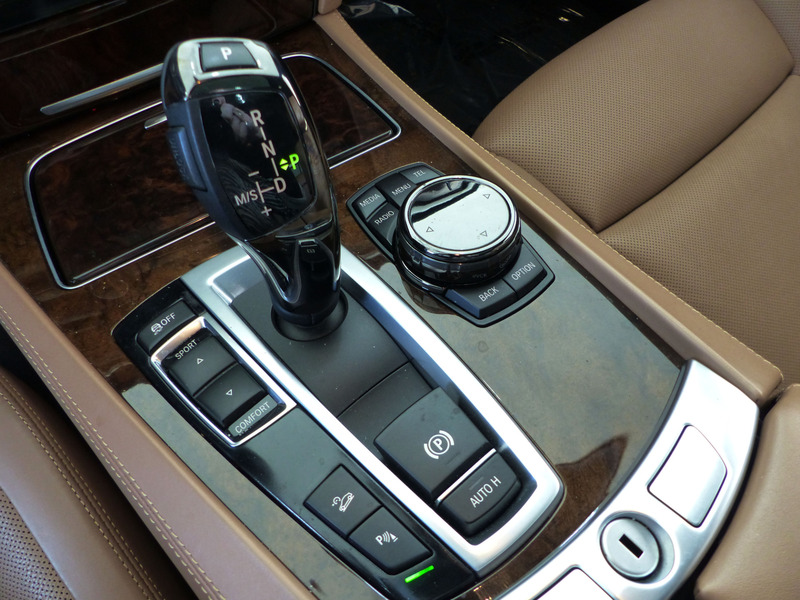 - Steering Wheel Gearshift Paddles! 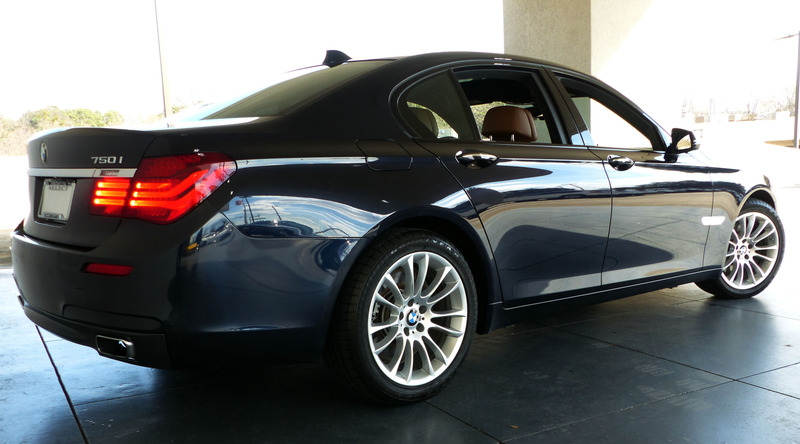 - 19-inch M Light Alloy Wheels! 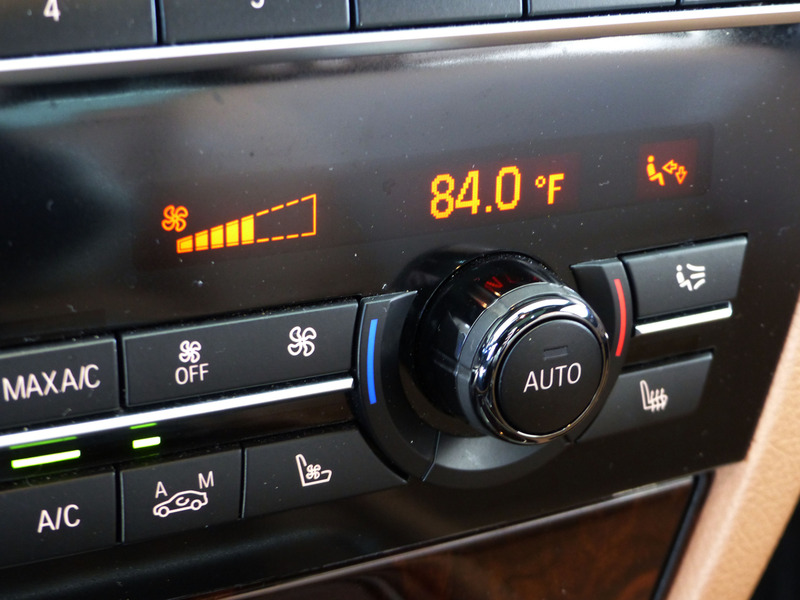 * Cold Weather Package - $800 Option!!! 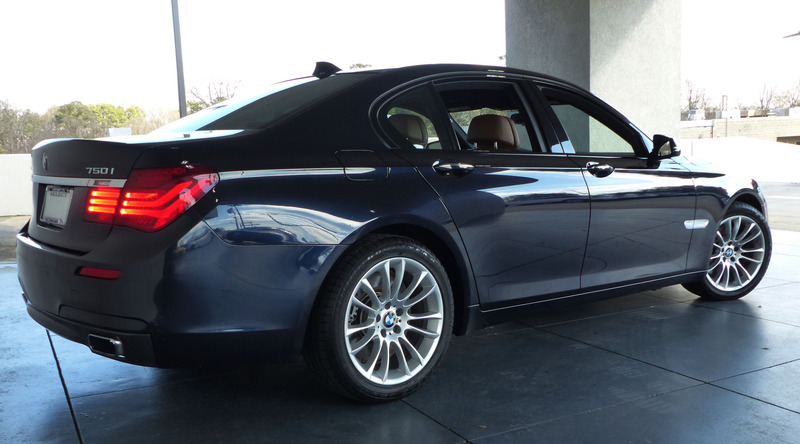 * Executive Package - $4400 Option!!! 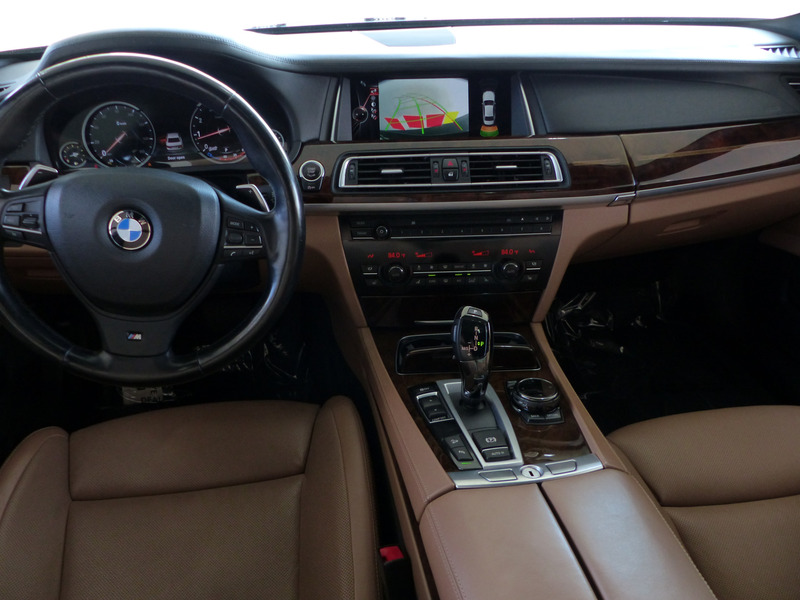 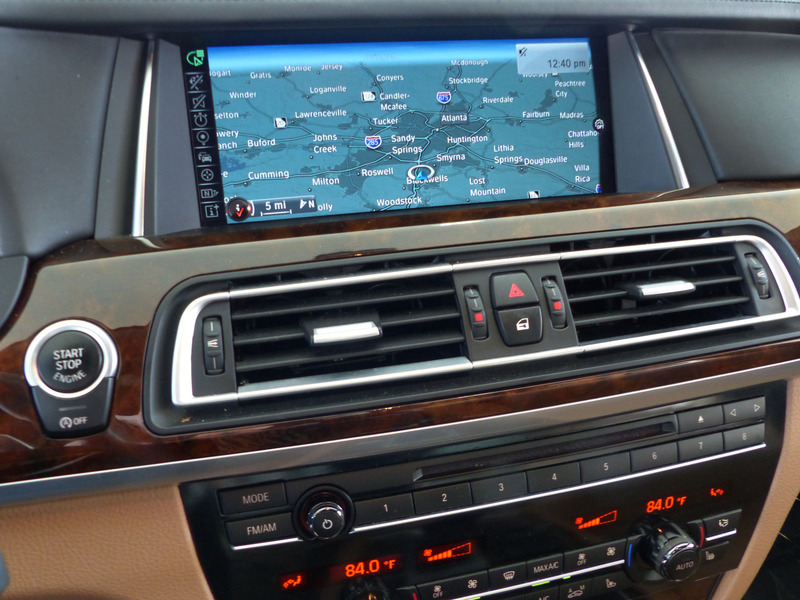 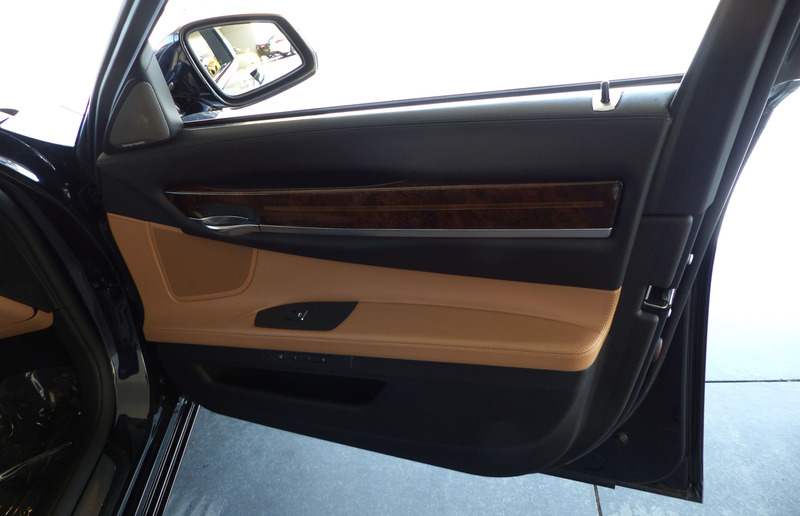 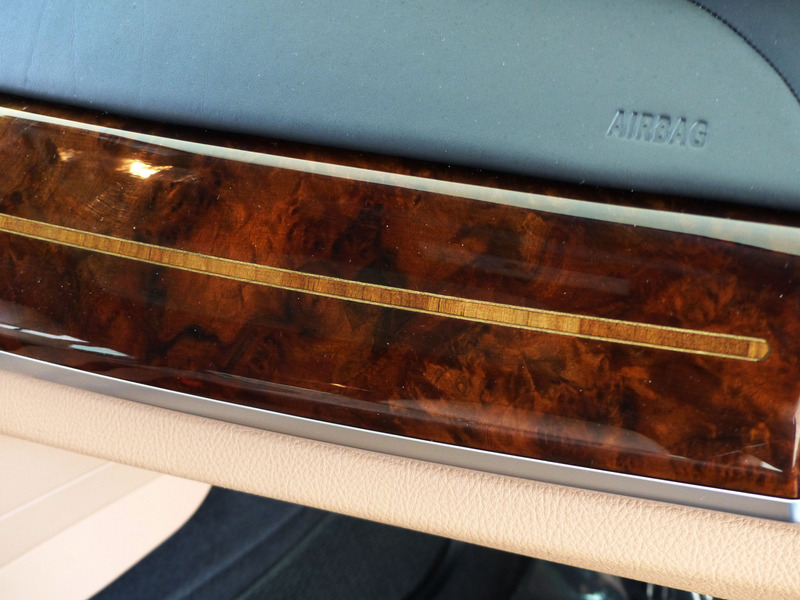 - Instrument Panel w/ Leather Finish! 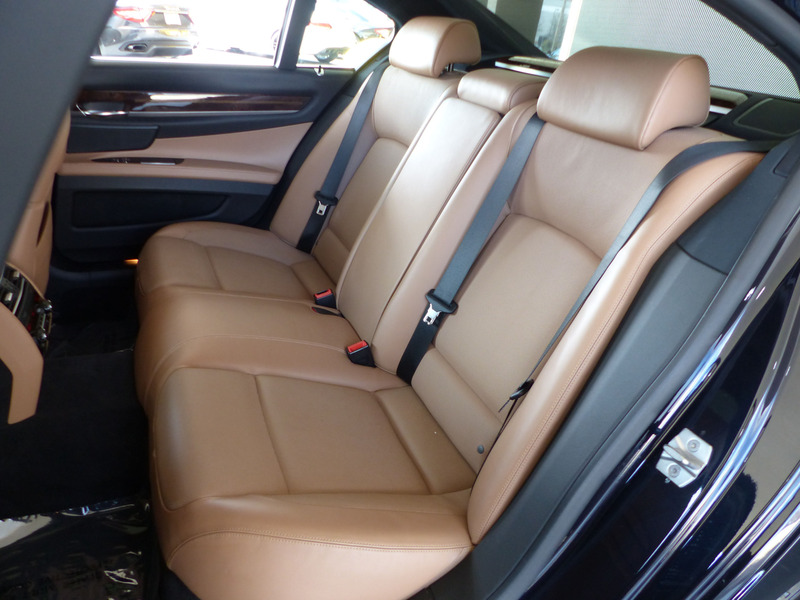 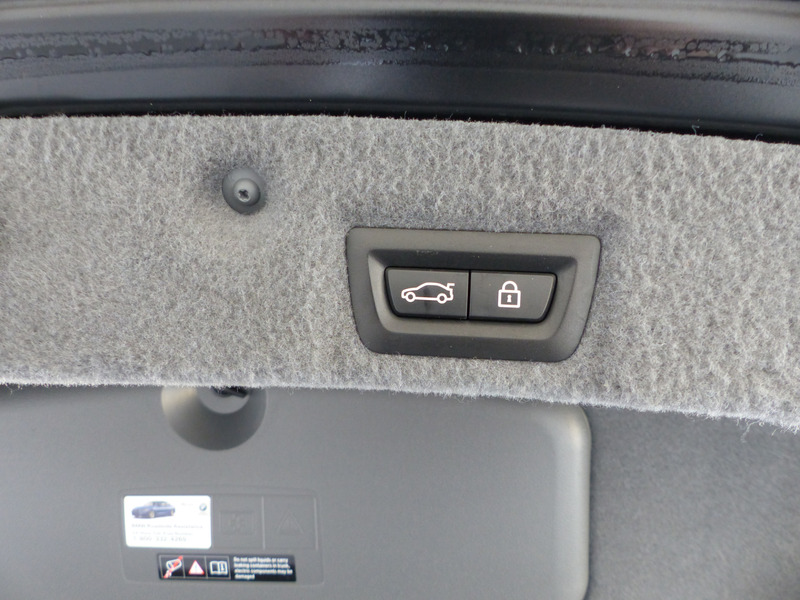 * Active Front Seats - $1000 Option!